This event debuted in Calgary last October and is being hosted again at Memorial Park Library on June 22nd. Formatted as an “unconference”, where attendees are both the voters on which topics to discuss throughout the day and the impromptu breakout session leaders, the event truly embodies its purpose. The goal is to explore how great strides in technology have inspired disruptive system change in all fields, including creating greater social impact through innovation, entrepreneurship, and collaboration. If you are in or near Calgary and interested in the field of social enterprise, you HAVE to make sure you attend this world-class event hosted by the Trico Charitable Foundation! There will be over 120 breakout sessional speakers and 17 mainstage keynote speakers from around the world here to share their valuable insights. Perhaps the most exciting aspect to the event is that two-way dialogue is greatly encourgaed. Approximately 1/3 of all sessions will be dedicated to open conversation so attendees will have the opportunity to share their unique perspectives. The six-topic streams showcased at the event are: Social Finance/Impact Investing, Indigenous Social Enterprise, Social Enterprise Skills Building, Research and Public Policy, Cross-Boundary Collaboration, and Social Innovation. As an attendee, not only will you have the chance to be face-to-face with some of the most influencial thought leaders in social enterprise, but for the first time all event proceeds will be re-directed back into leading social entrepreneurship organizations across Canada to continue supporting their good work. 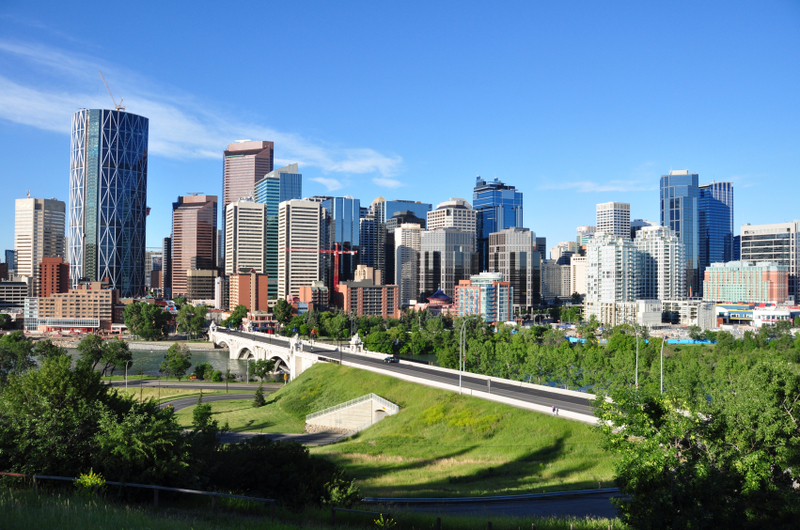 Stampede usually steals the limelight in July; but, with the infamous Startup Weekend taking over Calgary at the same time this year, entrepreneurs have more exciting pursuits on their minds. With 400 past events in 100 countries in 2012, this weekend is sure to be well spent. Ranging from aspiring to accomplished entrepreneurs, attendees have the chance to pitch their startup idea. Teams will then organically form around the most well-received pitches for a weekend of hard work developing the idea out. The goal at the end of the 54 hour weekend is to create and pitch a minimum viable product (MVP) to the crowd on Sunday, with a chance to win great prizes and media coverage. Whether you are ready to get up there and pitch, or just want to be part of the high-energy action, you definitely don’t want to miss this event! Let’s us know if you’re attending any of these fabulous events so that we can meet up and say hi! Thanks for the shout out for the Unconference for Social Good Calgary! The flooding and state of emergency in Calgary has forced us to postpone until the fall. The new date will like be Sept. 28.